BLUE PLANET SPONSOR ELLESMERE PORT TOWN LADIES F.C. 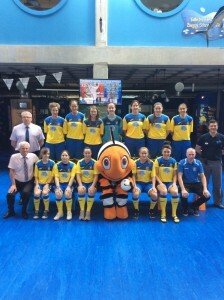 Blue Planet Aquarium have announced a ground breaking sponsorship deal with our local ladies football team. 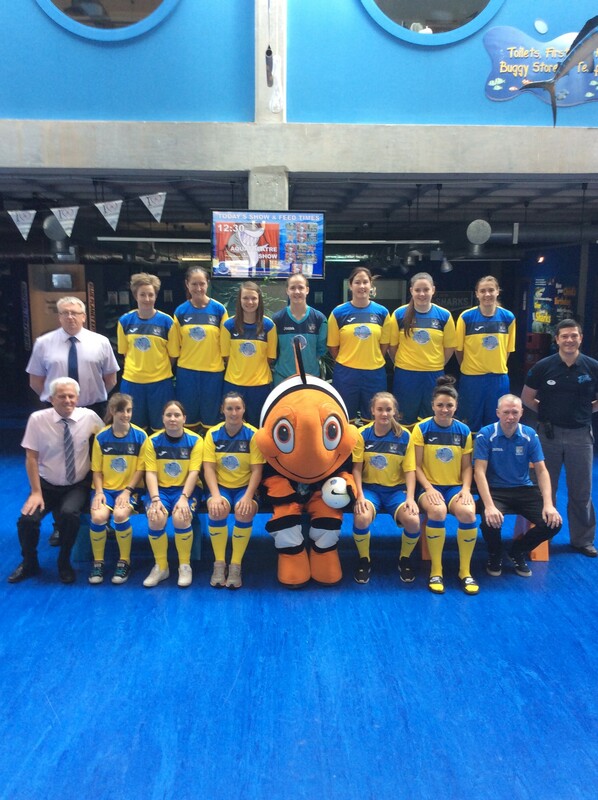 Ellesmere Port Ladies visited Blue Planet Aquarium over the bank holiday weekend, wearing their new kit with the Blue Planet Aquarium logo on it. Pictured with the team are General Manager Andy Oliver, Marketing Manager Phil Jones and Operations manager Hywel Taylor.